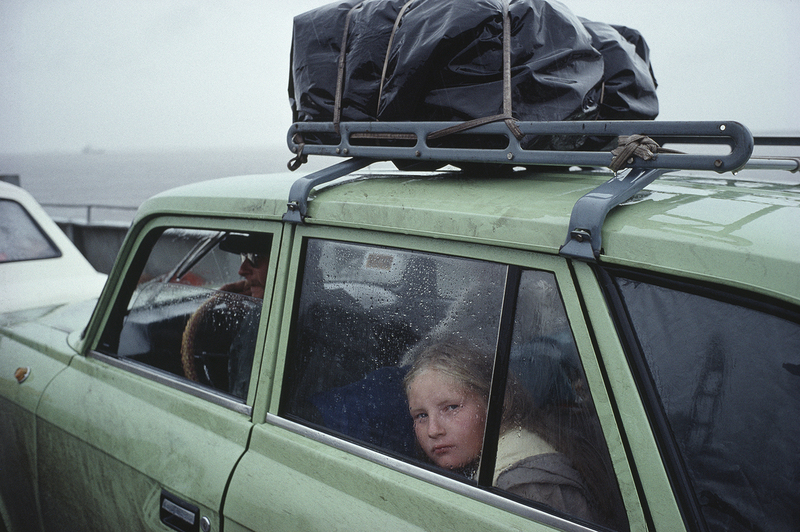 La Galerie Particulière presents "Le long du fleuve Amour" by Claudine Doury. As the same time as Une odyssée sibérienne at the Académie des beaux-arts (Institut de France), as part of the Prix de Photographie Marc Ladreit de Lacharrière, in partnership with the Académie des beaux-arts, La Galerie Particulière dedicates an exhibition to Claudine Doury which gathers three parts of her work created in Siberia, at the edges of the Amour River (1991, 1997 and 2018). With a simultaneously artistic and documentary approach, these photographs grasp the destiny of men and women living in a difficult social, political and cultural situation.